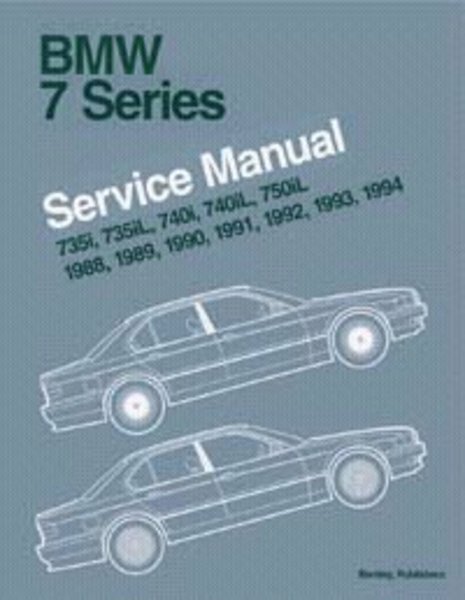 The 7 Series - BMW's flagship luxury sedan - is equipped with an impressive level of advanced features and systems that demand in-depth accurate repair information. 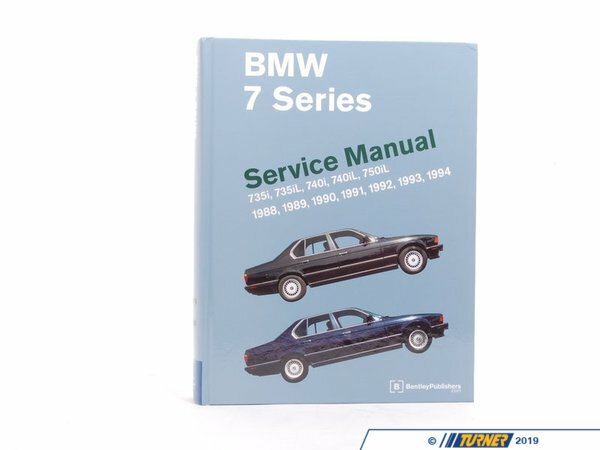 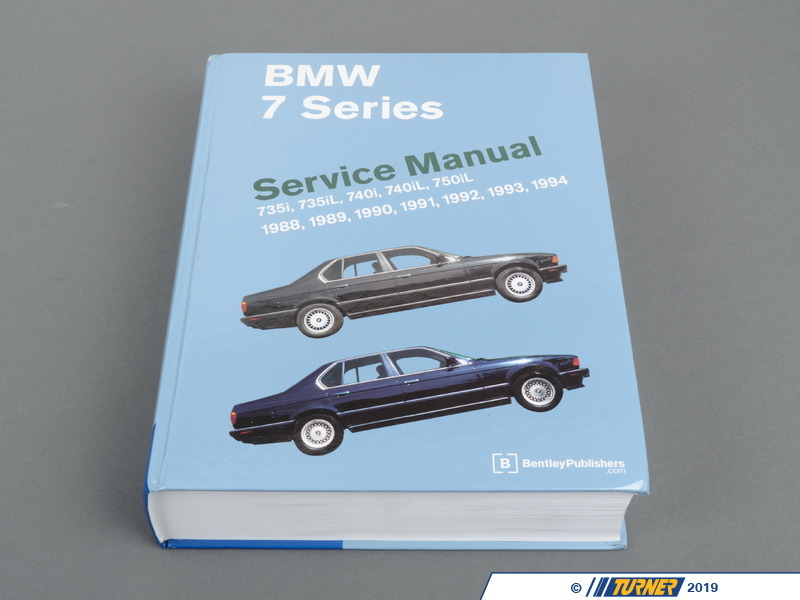 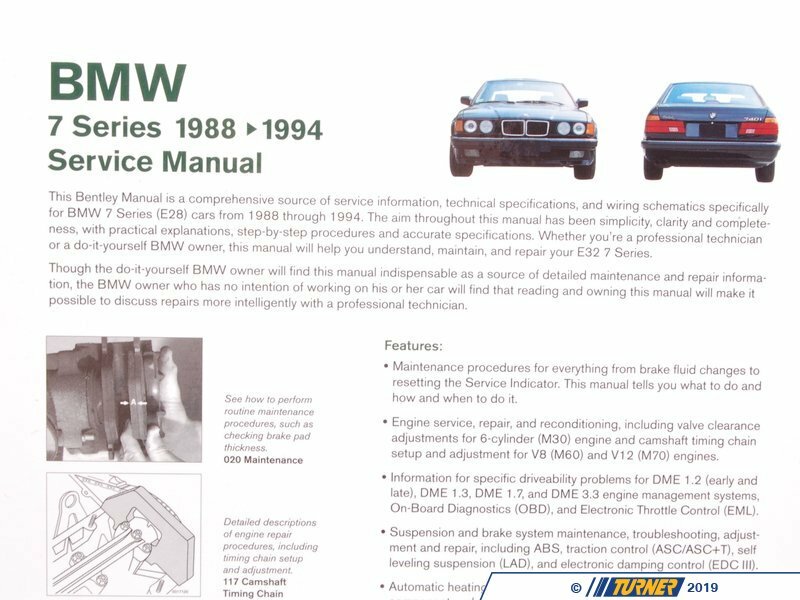 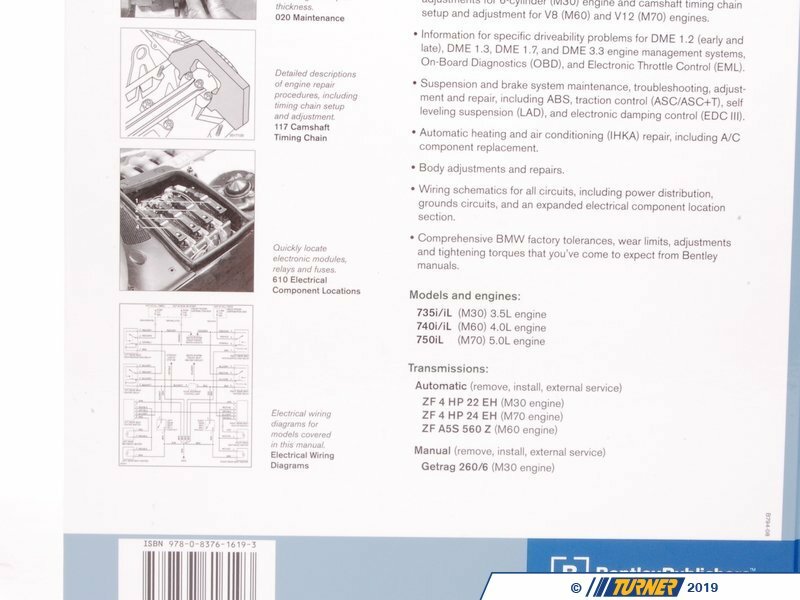 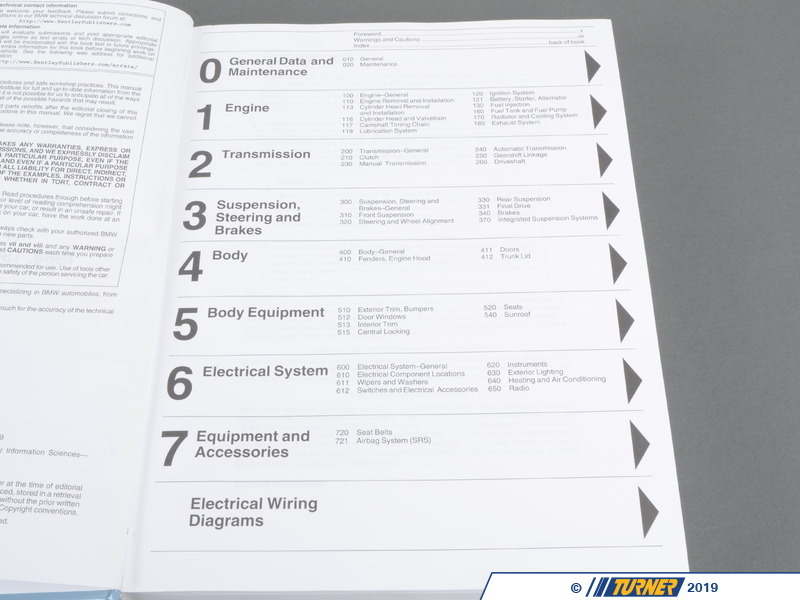 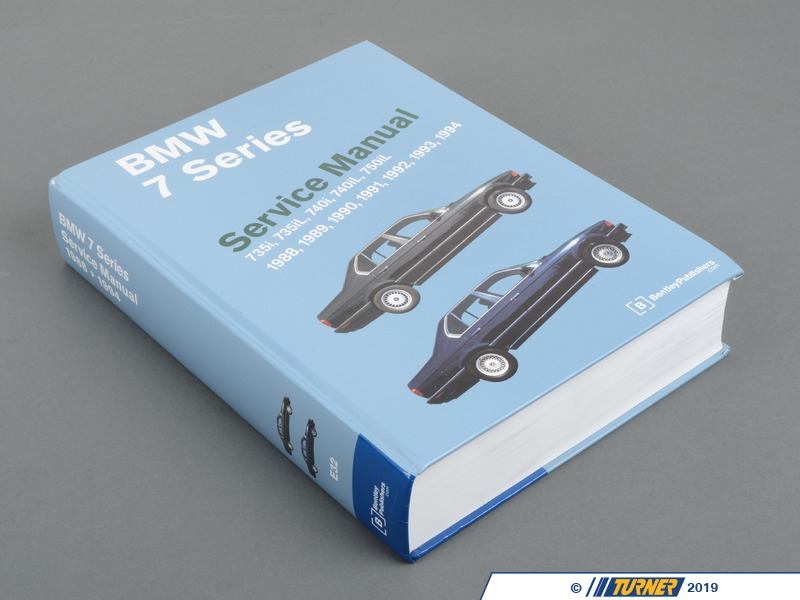 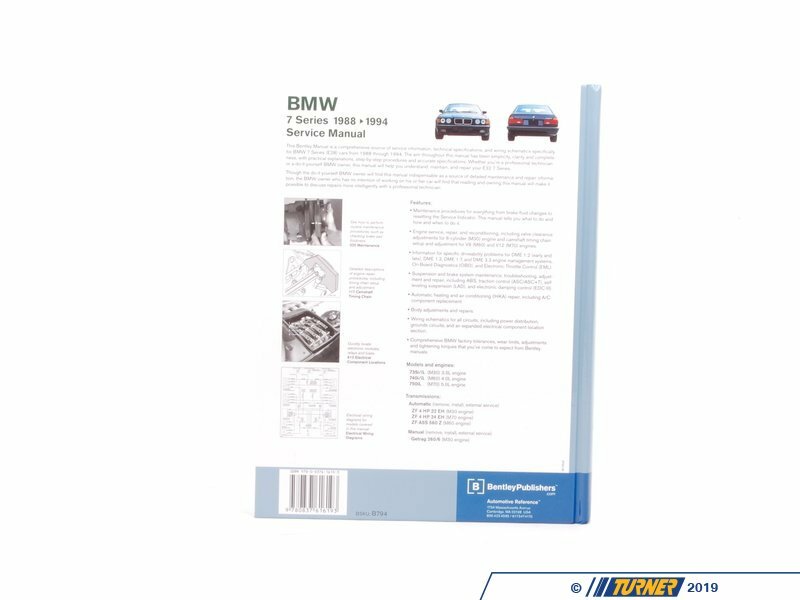 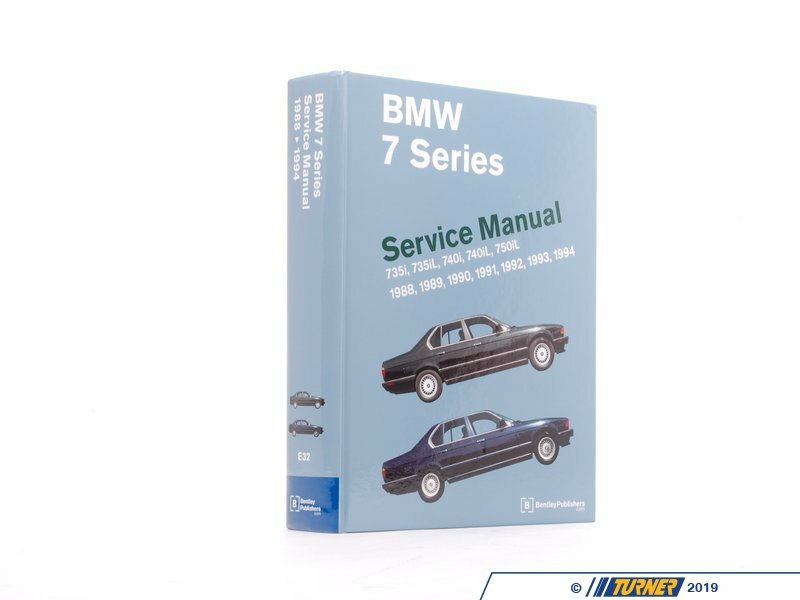 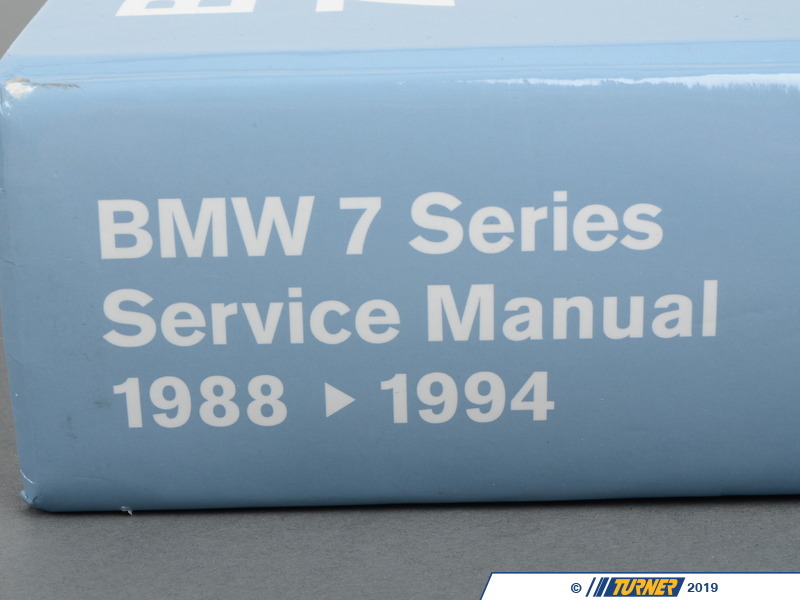 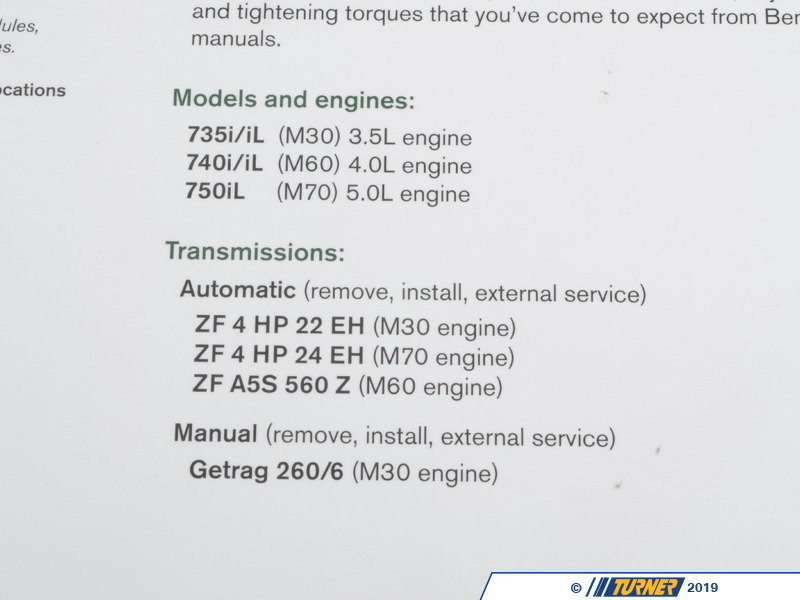 This massive manual provides the level of detail required to service and maintain all 7 Series (E32) vehicles. 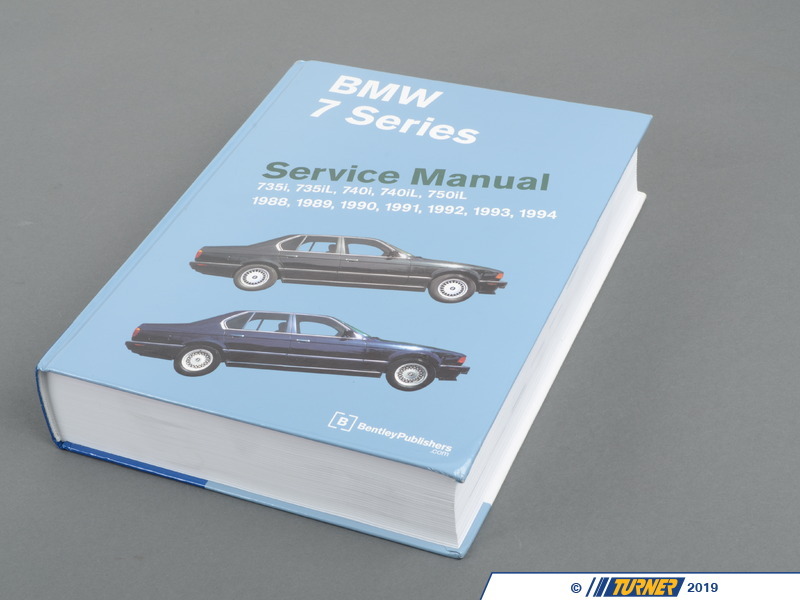 980 pages, 839 photos, illustrations and diagrams.